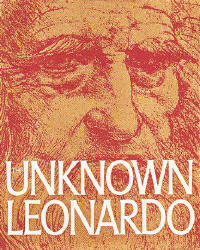 "The Unknown Leonardo" not only brings us closer to Leonardo the man but gives us access as well to Leonardo the genius. In this book ten of the world's leading Cincian scholalrs illuminate all aspects of Leonardo's multifaceted blrilliance. 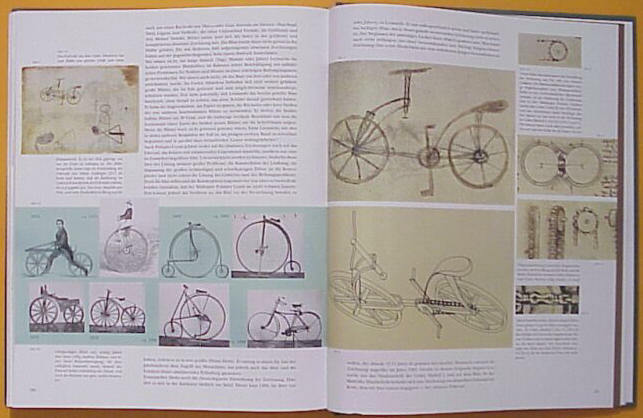 Through an imaginative use of graphics and captions - beautifully interwoven with the text, yet independently meaningful - Leonardo's inventions and ideas are made clear to both the eye and the mind. "The Unknown Leonardo" is an adventure, an experience, and a possession of beauty. It will delight anyone who is interested in art, science, technology, the Italian Renaissance, or the potentialities of the human mind. Deputy Director, National Museum of History and Technology, Washington, D.C.